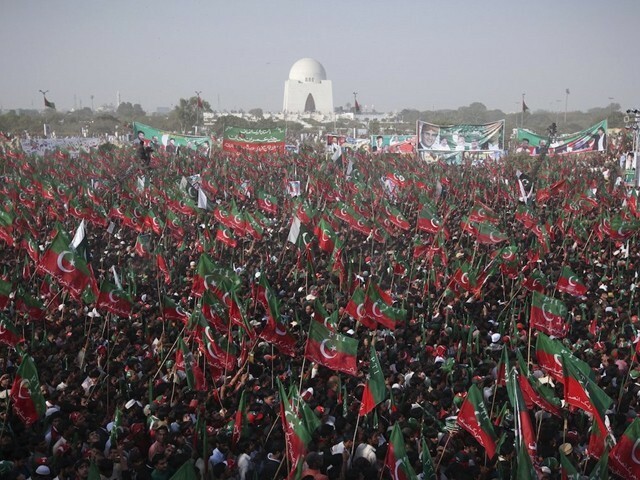 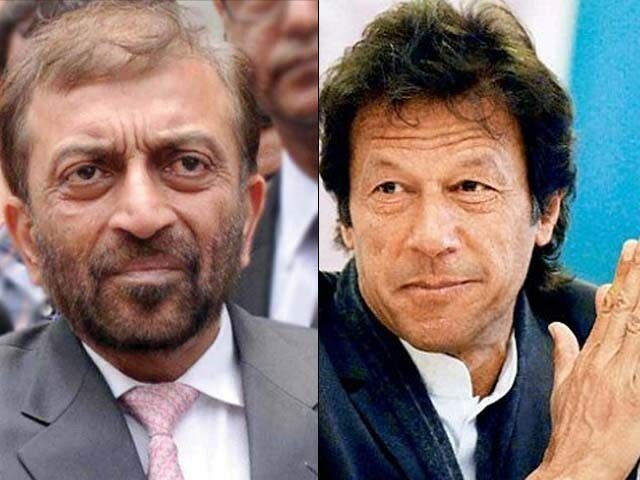 Does Karachi belong to Imran Khan? 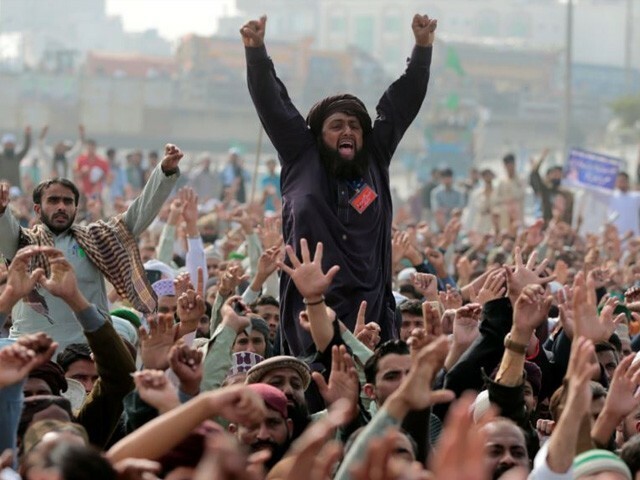 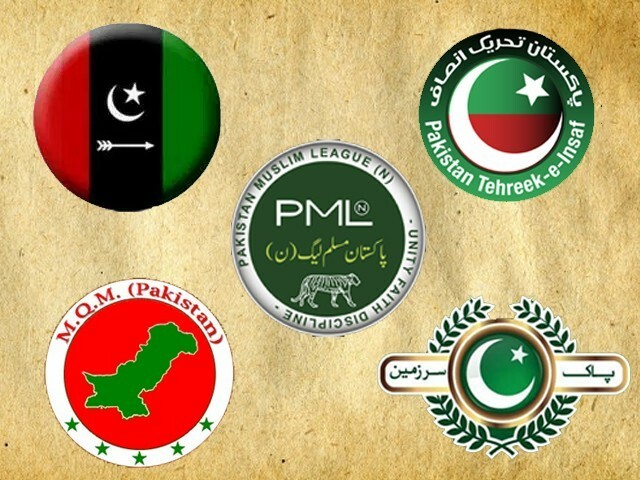 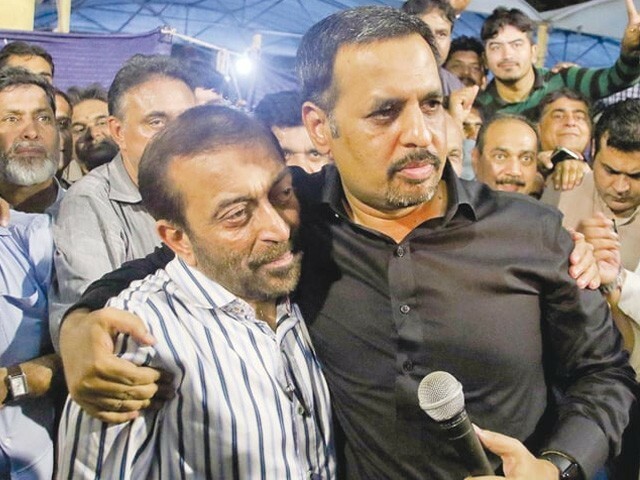 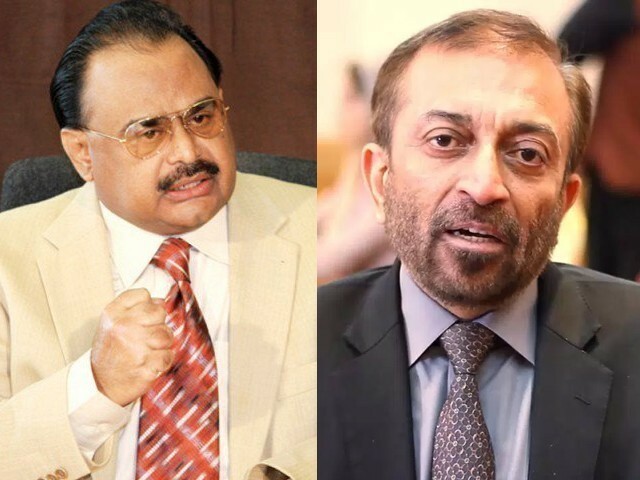 Pakistan, Bahadurabad, PIB – how many MQMs need to fail before the party accepts defeat? 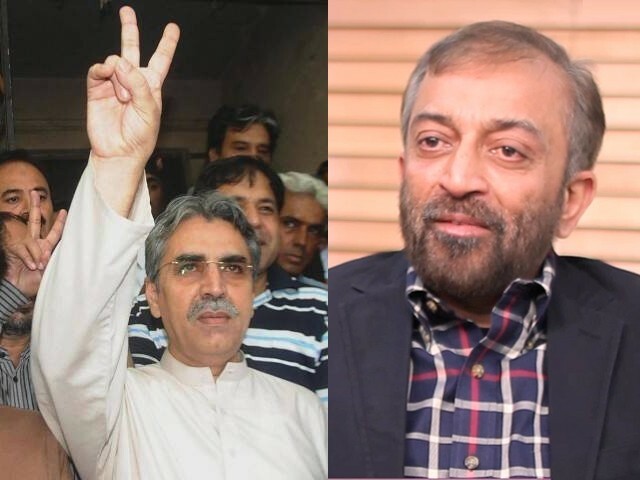 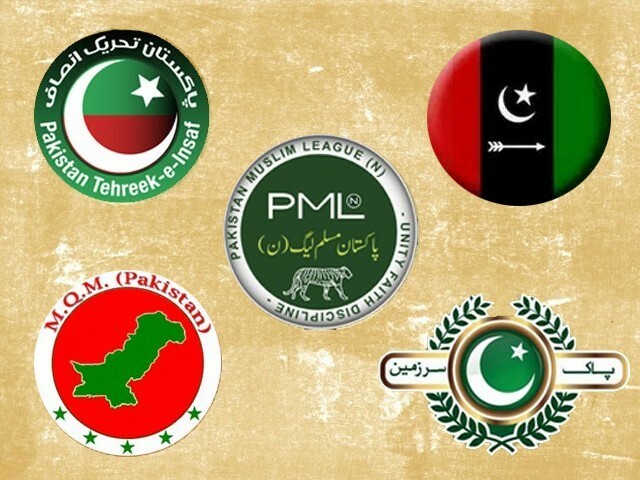 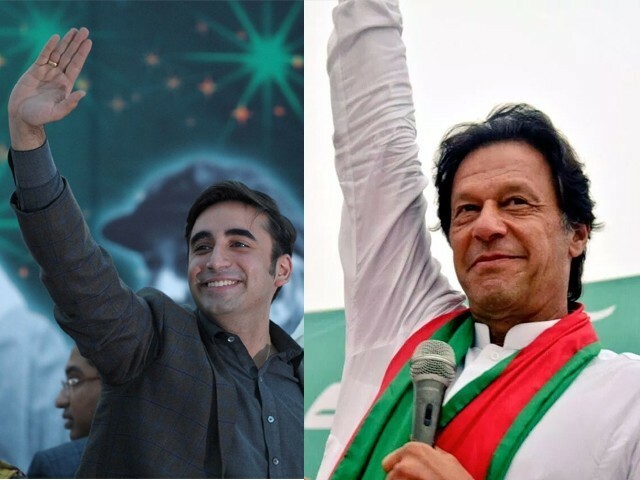 MQM-P vs PSP, PML-N vs PPP – Who will secure more ‘biryani’ votes in the 2018 general election?